The latest game leak comes from the U.S Trademark office. 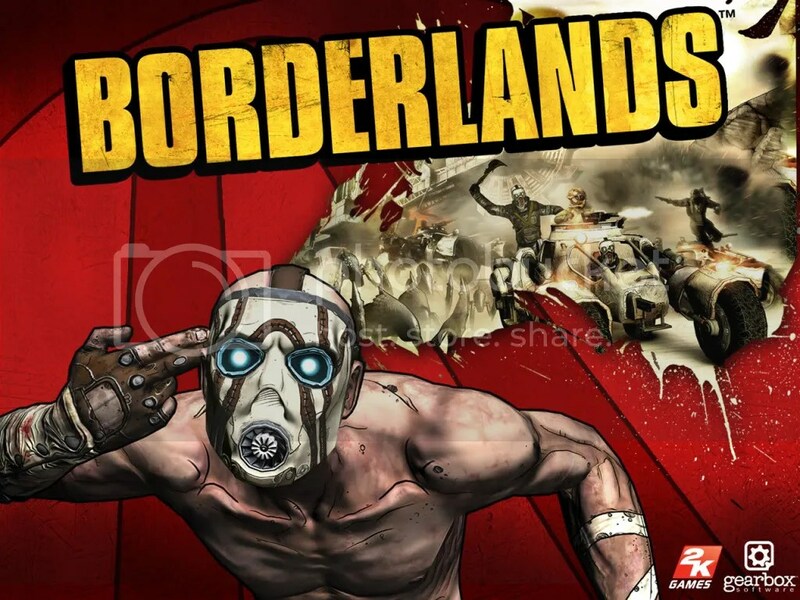 Developer Gearbox (creators of Borderlands) have just laid claim to the name “Borderworlds”which suggests a sequel to Borderlands that will span several planets,though that is just speculation. Given the much higher than expected success rate of Borderlands this is no surprise.